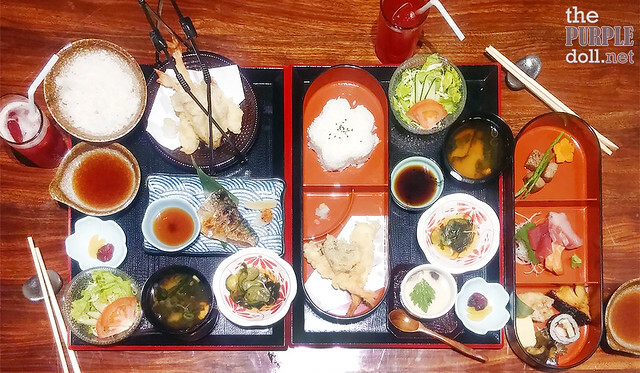 Japanese cuisine has been undoubtedly my most favorite fare of all. 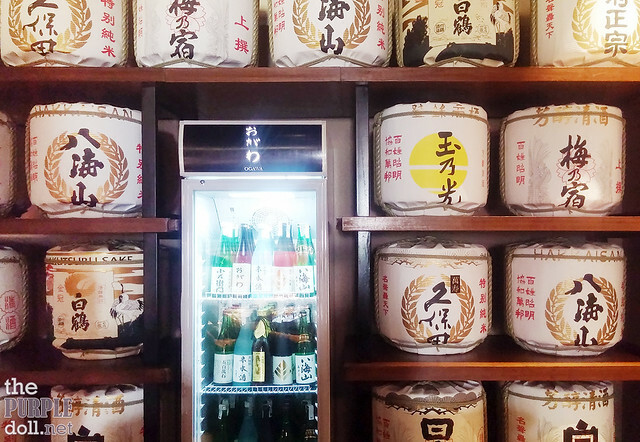 If you ask me what food I can eat for the rest of my life, I won't hesitate to tell you a Japanese dish -- sushi, nabe, teppanyaki, katsu, donburi, ramen and a lot more. Even natto... Yes, even natto! 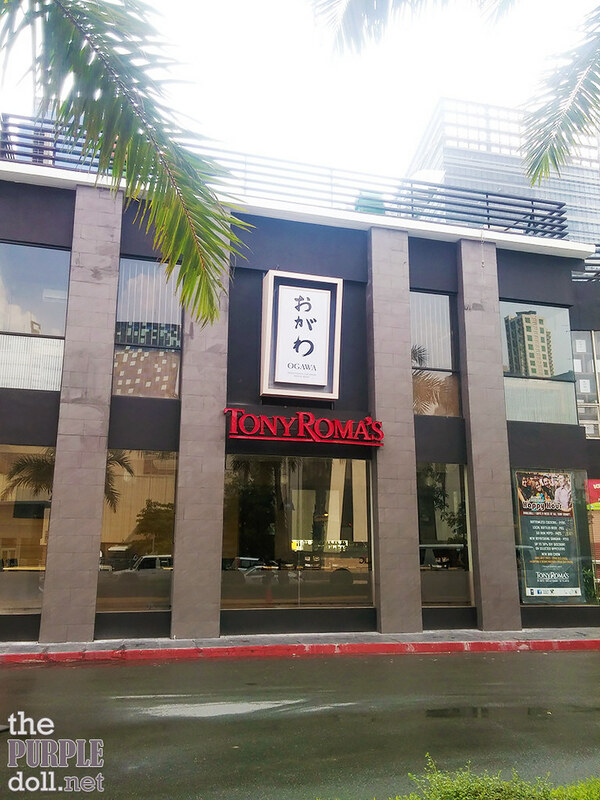 So when I heard of a new Japanese restaurant in Bonifacio Global City, you can just imagine my excitement! 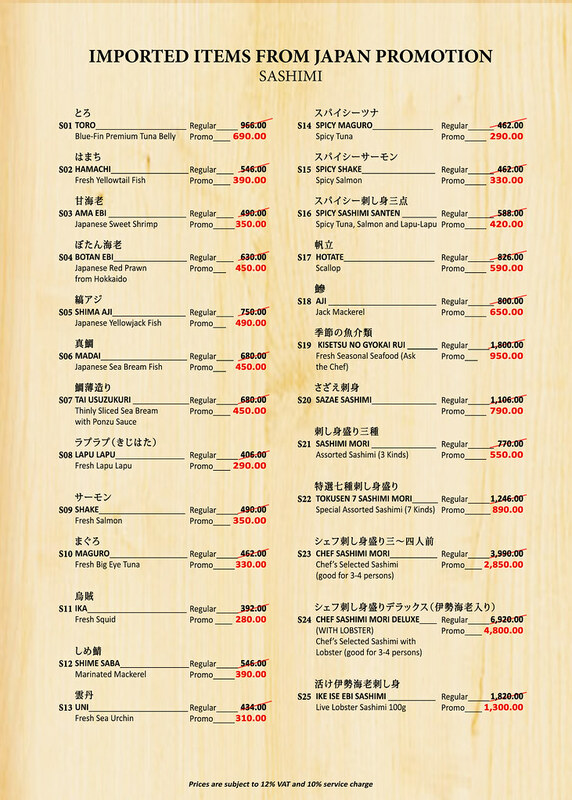 Hey, a new Japanese resto anywhere within the metro is always good news to me. 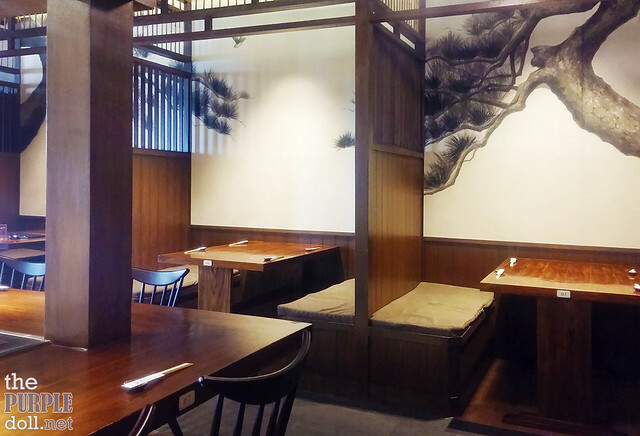 Located on the 2nd floor of The Fort Entertainment Complex (Fort Strip) in BGC, Ogawa Traditional Japanese Restaurant is the newest Japanese food purveyor in the area. Led by Mr. George N. Pua of No Limits Food, Inc. (the same group behind KPub, Modern China, Modern Sichuan, Tony Roma's, and Yummy Soy) and renowned Japanese Chef Kiyoshi Oagawa of Marufuku Japanese Restaurant and formerly from EDSA Shangri-La's Senju, Ogawa promises to let Filipino guests embark on a palate-pleasing adventure of high quality Japanese cuisine built upon freshness and excellence, amidst the growing culinary scene in Manila. 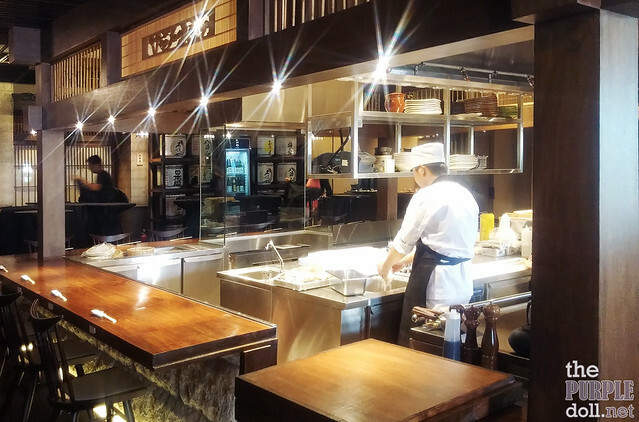 The main counter will greet you as you enter the restaurant. 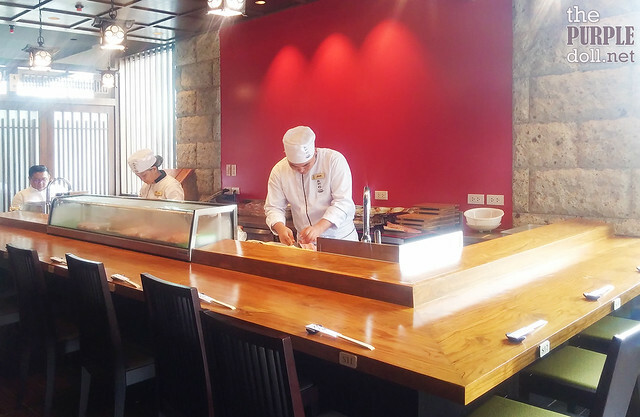 The sushi station, where I don't mind sitting at for hours. Couch seating by the beautiful Japanese wallpaper by Ushio Sekiguchi. 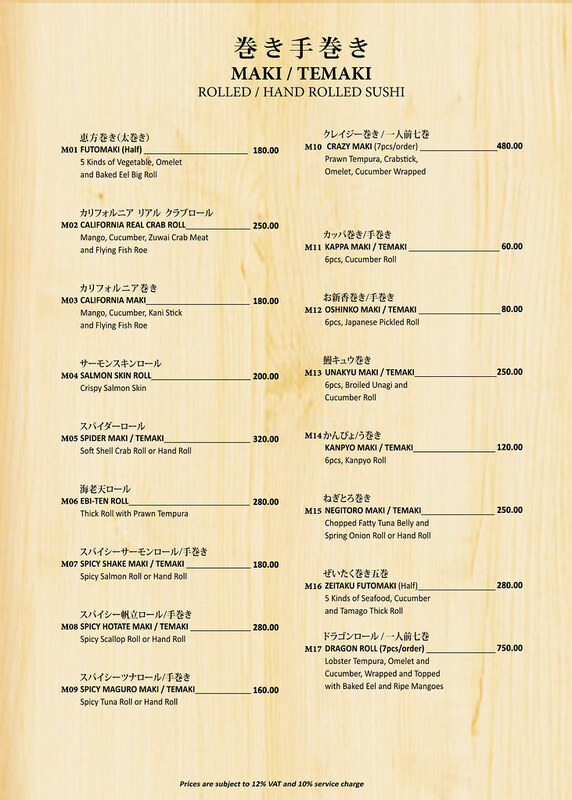 One thing I really like about Ogawa is their wide array of menu items. 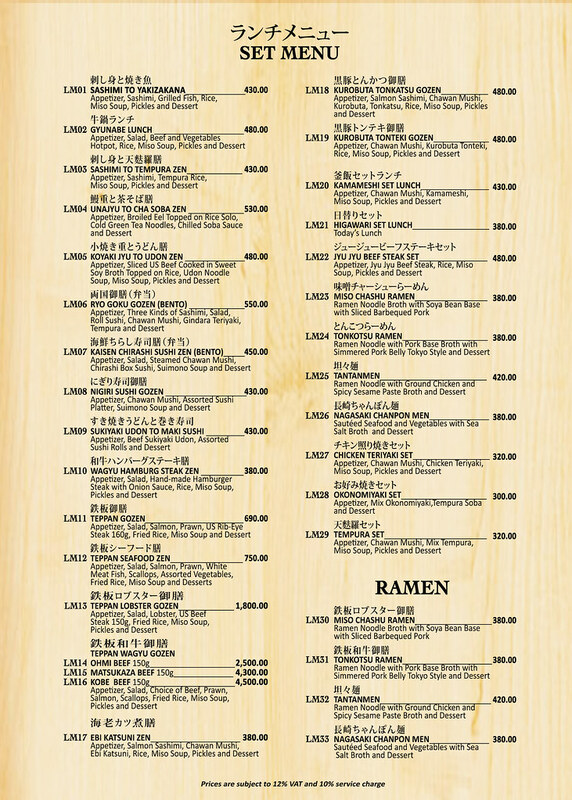 Normally, restaurants in Japan specialize in one type of food item, like katsu, ramen or sushi, for example. 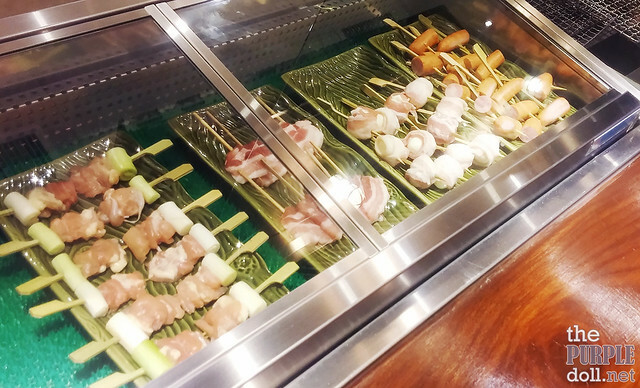 However, knowing how Filipinos want to try more kinds of dishes, and taking different food preferences per person in a group in mind, Ogawa carries sushi, teppanyaki, robatayaki, and fried dishes among others, so diners can have the freedom to eat the Japanese food they want. 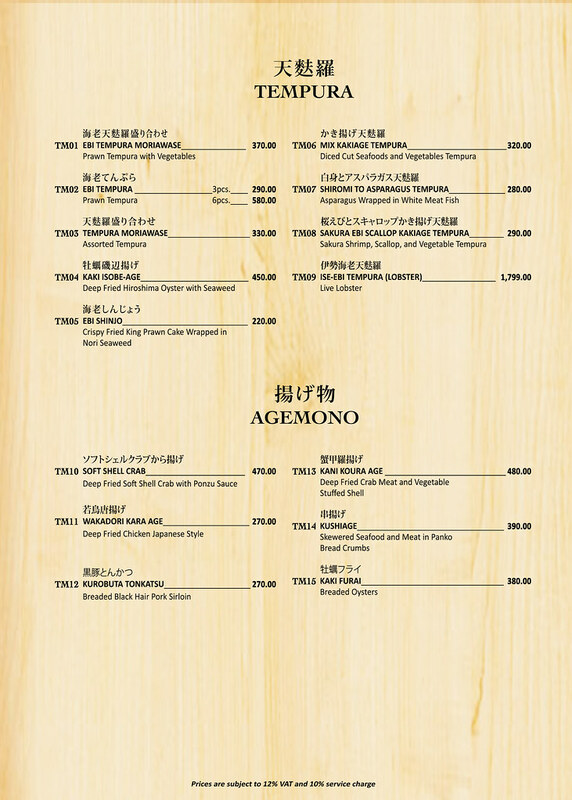 Another thing to note about Ogawa is how they offer set menus so guests can have a balanced and complete meal, which are actually priced very reasonably too. For our visit, my friend and I both had items from their set menus. 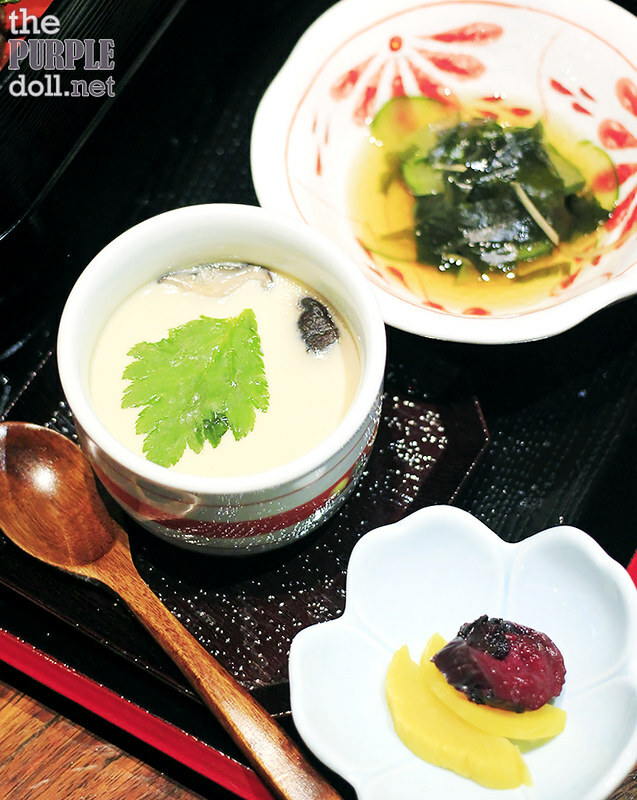 Most of the set menu items come with a Hiyayakko appetizer, miso soup, salad, and dessert. 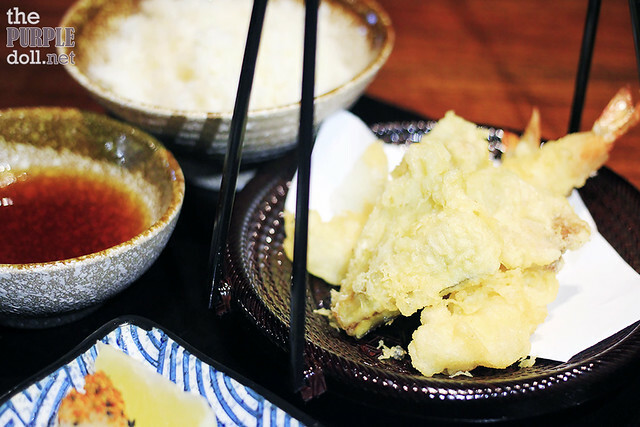 For our visit, I had the tempura and grilled fish set which included a tofu appetizer, miso soup, salad, pickles and dessert (for later). 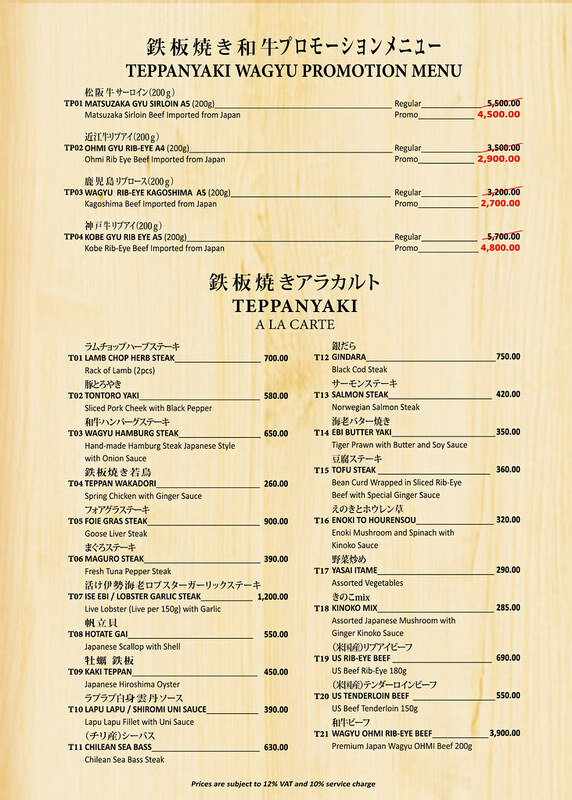 Normally, ordering a tempura item and a grilled mackerel dish separately, can cost quite a bit. But as a set like this, price is actually reasonable. And as expected from a restaurant that promises freshness and excellence, I sure got those in every bite! Even the Japanese rice was really good that it tempted me to finish all of it! And I did! 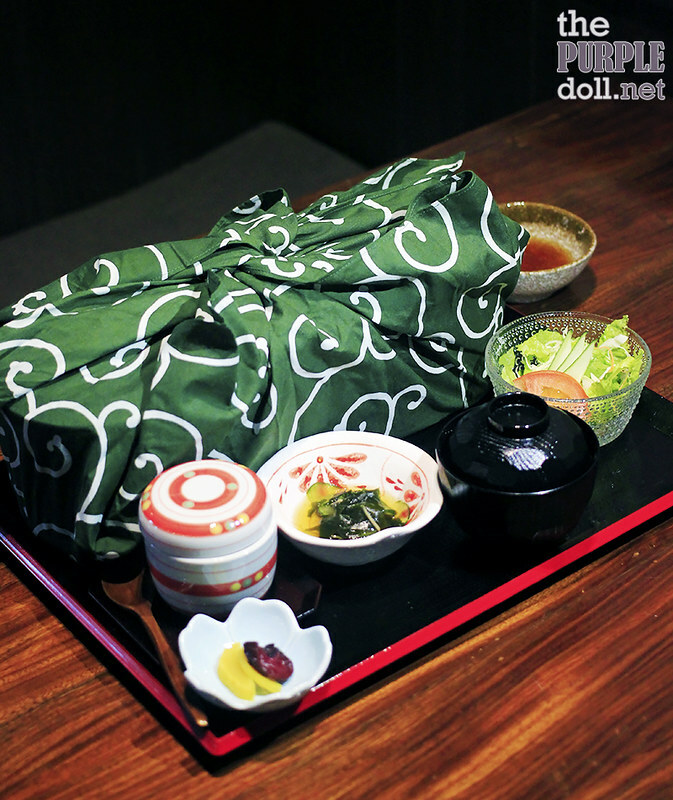 My friend Berylle graciously shared with me her feast of a bento, which included a lot of different dishes. 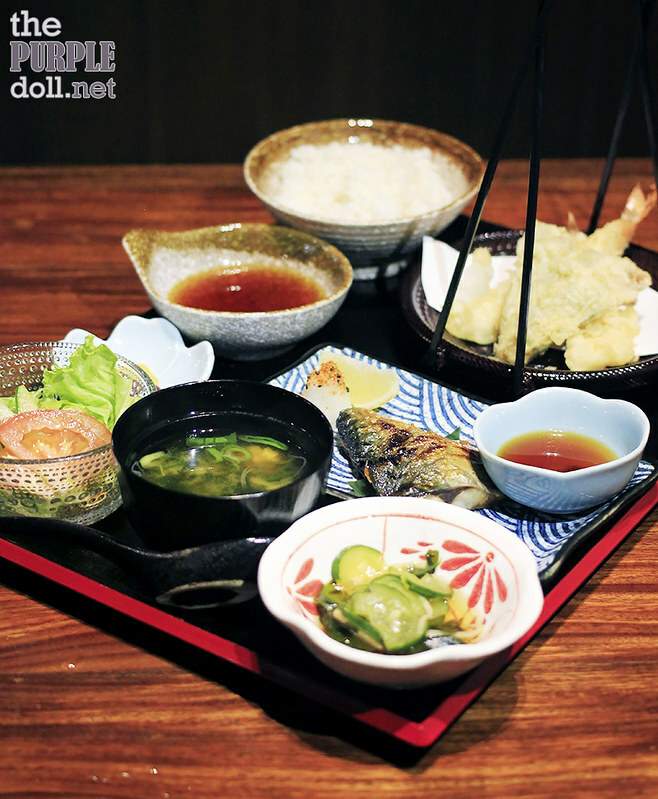 She had a variety of appetizers, along with tempura and rice. Luckily, she's not much into raw fish, so I was happy to enjoy most of the sashimi for her. 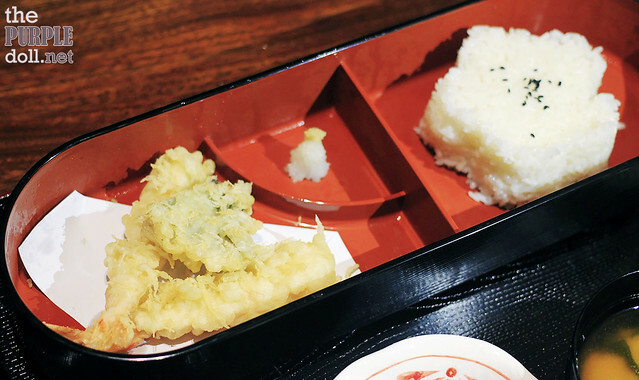 (｡◝‿◜｡) Although this set seemed to have a lot of food, this is a satisfying set perfect for one -- a set which won't only fill the tummy, but also tickle the taste buds with different flavors and textures. 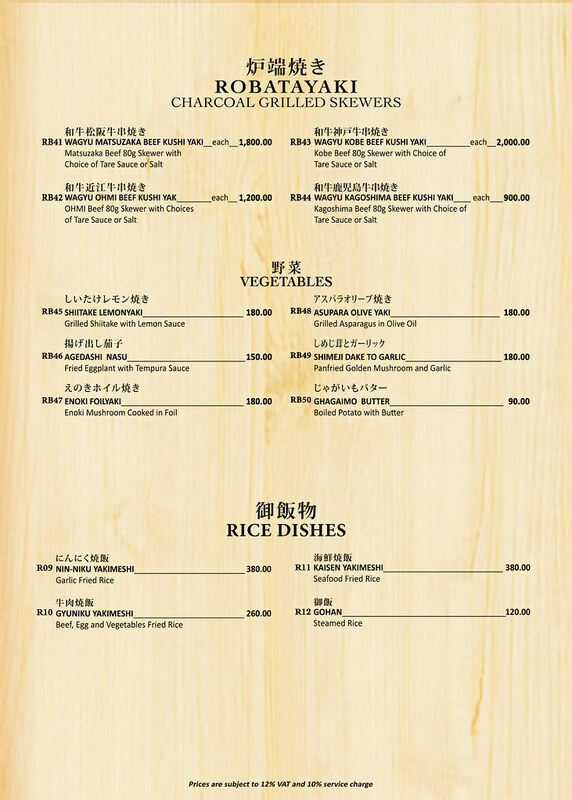 Click on the photos to enlarge menu. 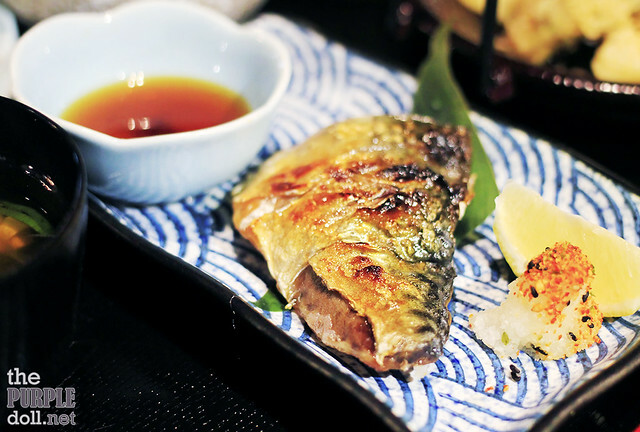 Japanese has been my favorite cuisine because of its simple, clean, yet undeniably satisfying flavors that rely a lot on freshness and proper food preparation. 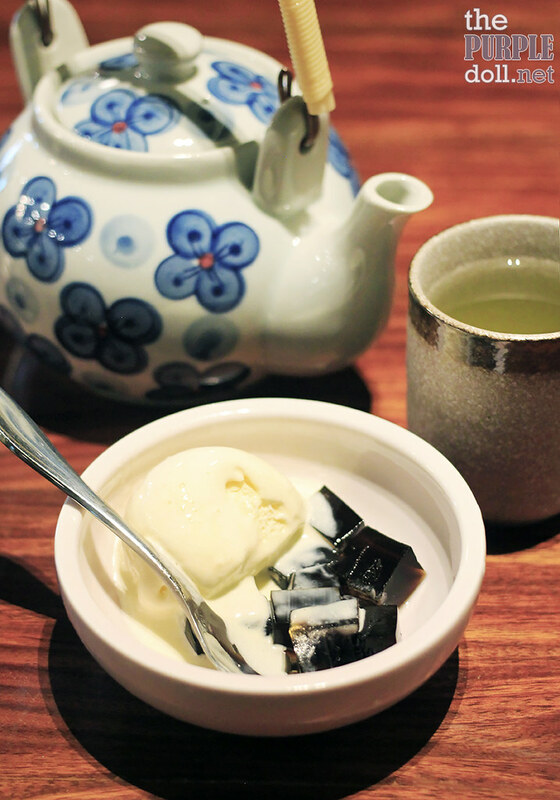 And Ogawa has successfully captured all the things I love about Japanese cuisine. 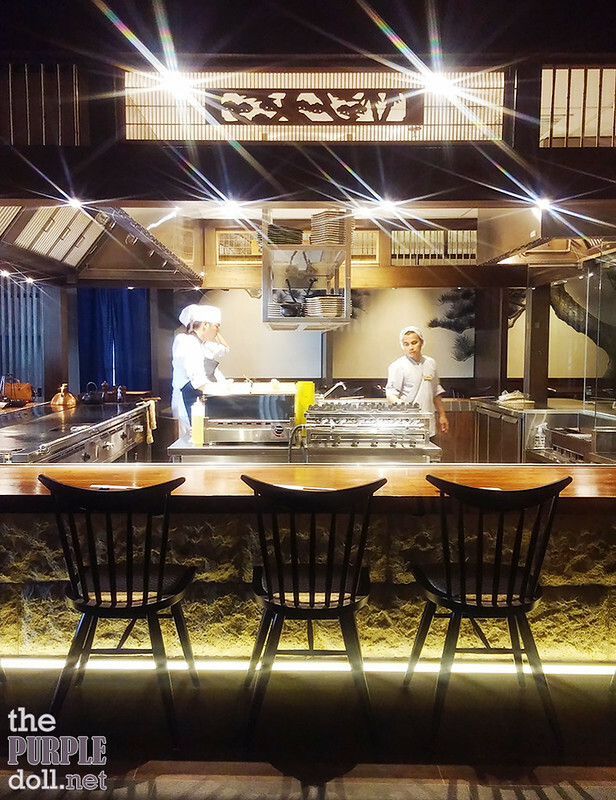 Add in the amazing traditional Japanese ambiance, the aspect of show kitchen, the wide menu, and the reasonable price tags (except the Wagyu and lobster -- they're always relatively expensive), and we have what I can consider an enjoyable Japanese dining experience. 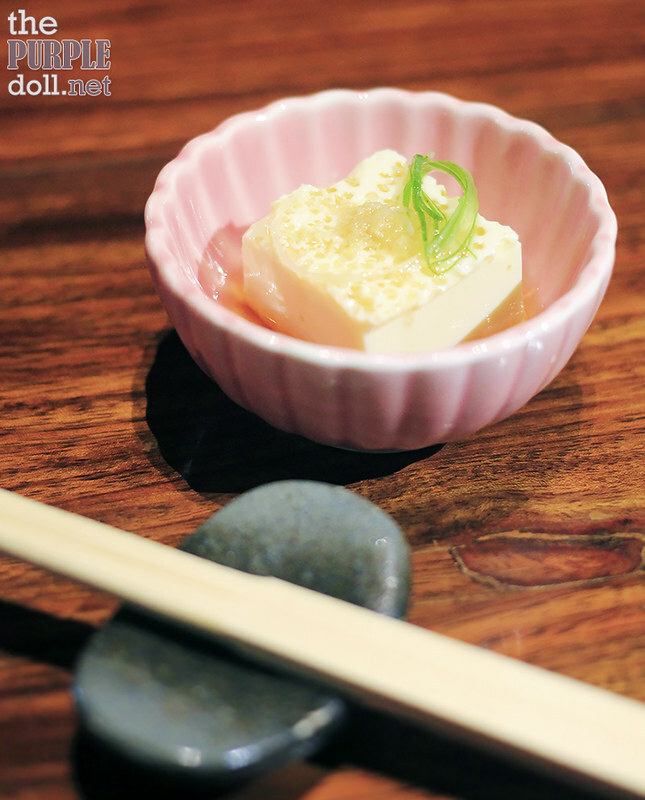 It's important to note though that Ogawa is currently on soft opening. Aww.. That's too bad! 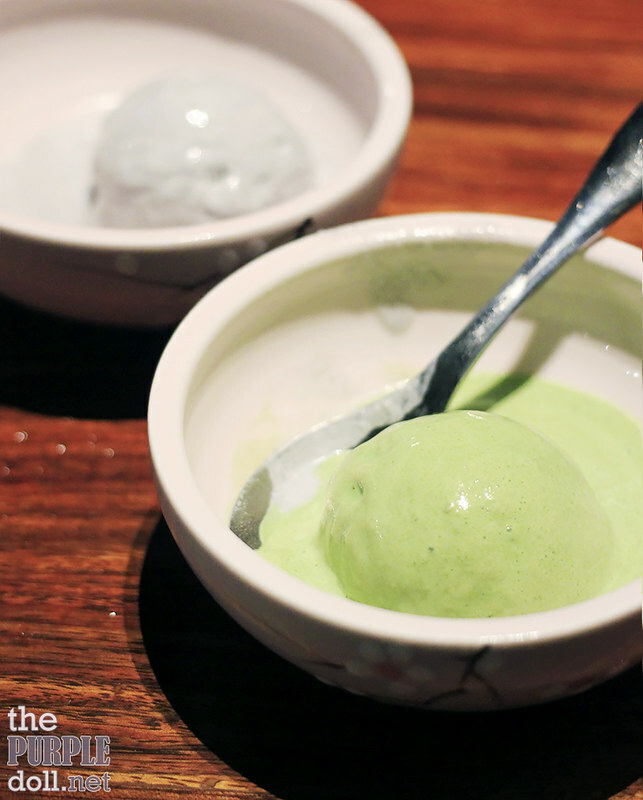 Nothing still beats tasting traditional food from its country of origin. But yes, do try out Ogawa! 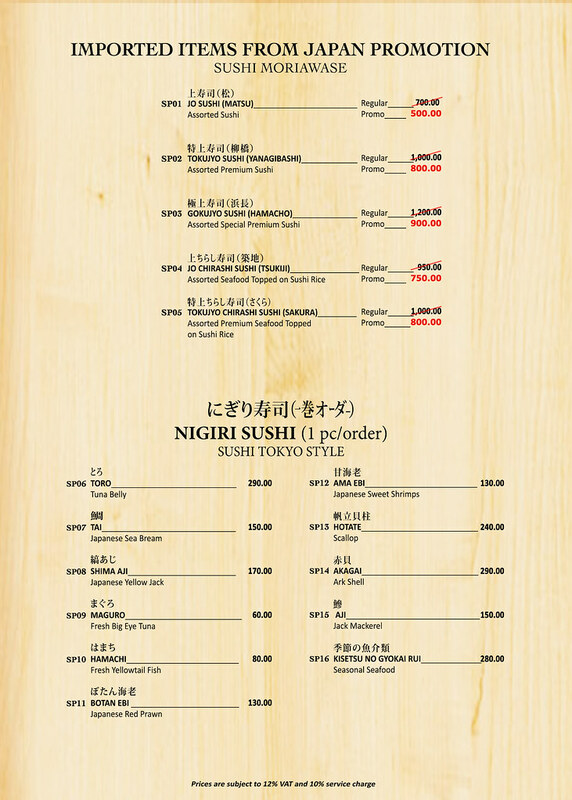 :D Their food is pretty good, and the interiors can really make you feel that you're somewhere in Japan. ;) No need to pay for airfare too! Ouch! Even I wouldn't be pleased with waiting time that long. Did you complain though? I've read some negative feedback on their FB page regarding lapses in service during the first few days of their soft opening. The management said service is smoother now though. 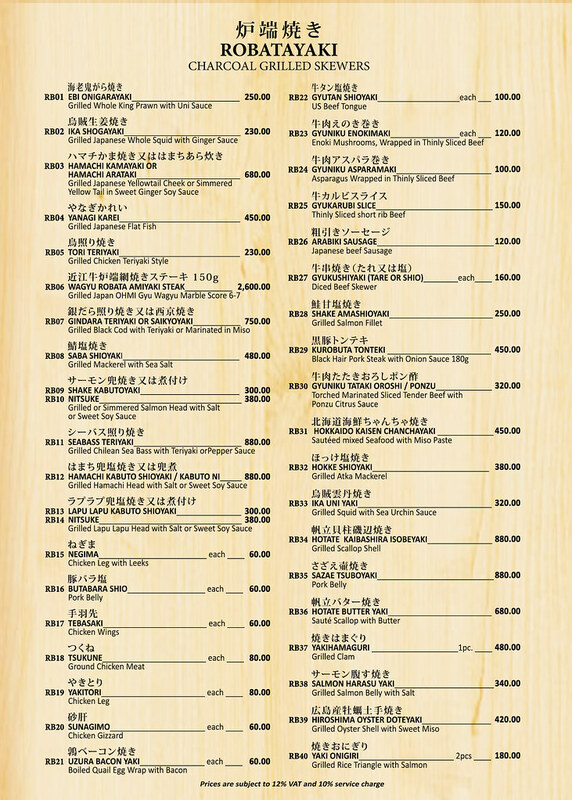 With new restaurants, it's really best to wait for quite a while before checking the place out. Most of the time, there really are boo-boos (especially with service) during the first few days, or even weeks, upon opening.